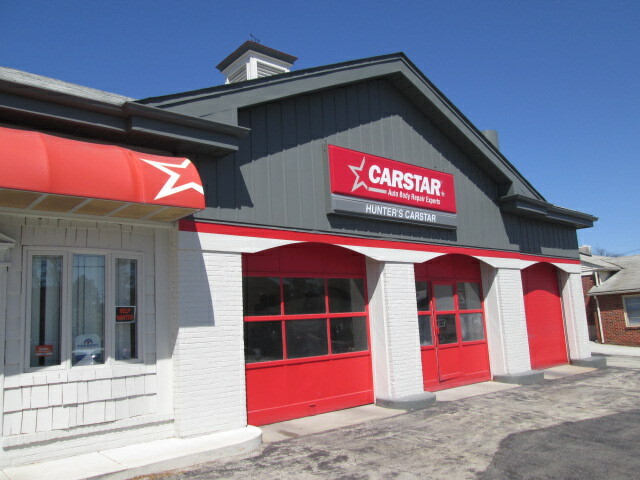 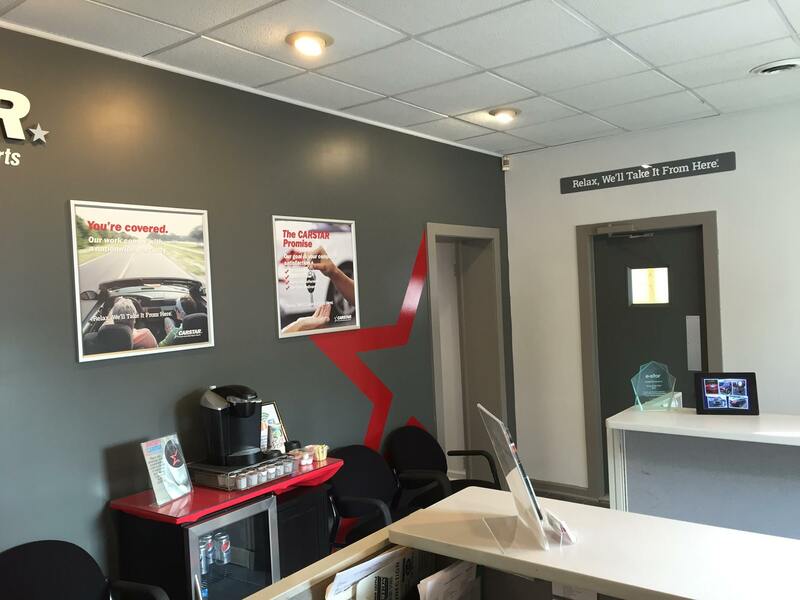 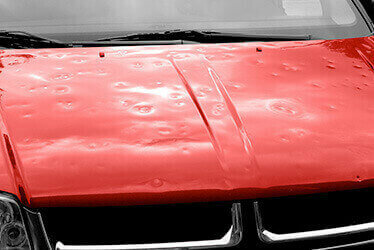 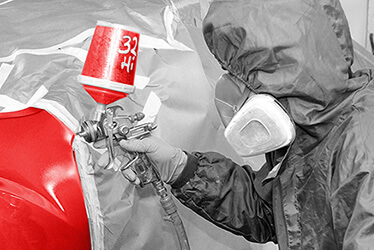 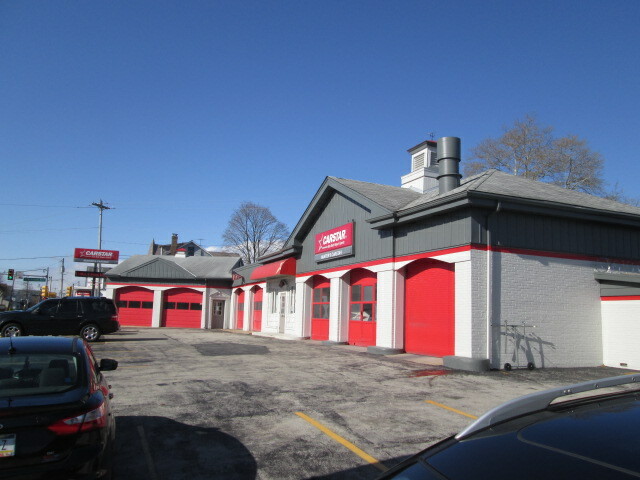 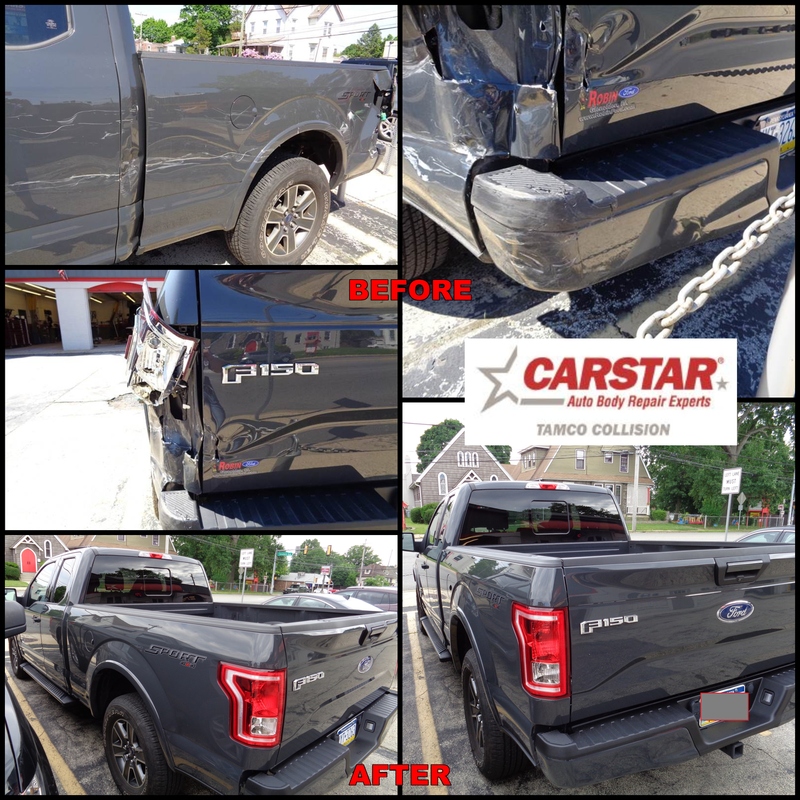 CARSTAR has been providing Norwood with the highest quality auto body repairs for over 30 years. 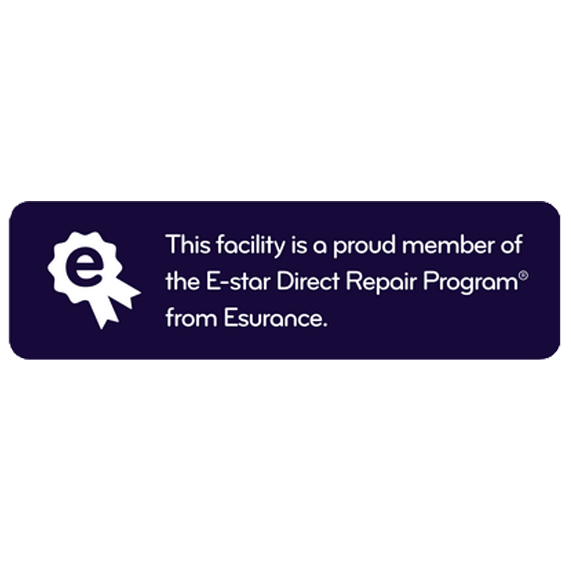 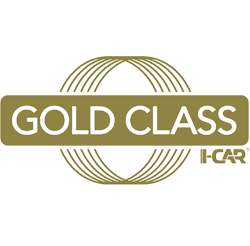 Our certified I-Car Gold staff is always at the forefront of leading edge vehicle technology and will repair your vehicle to pre-accident condition according to OEM specifications. 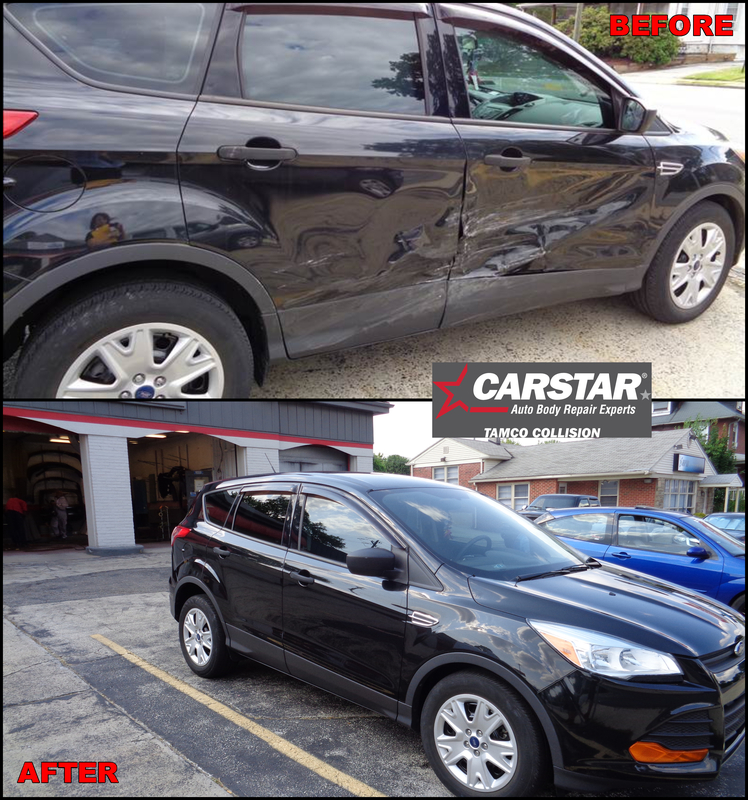 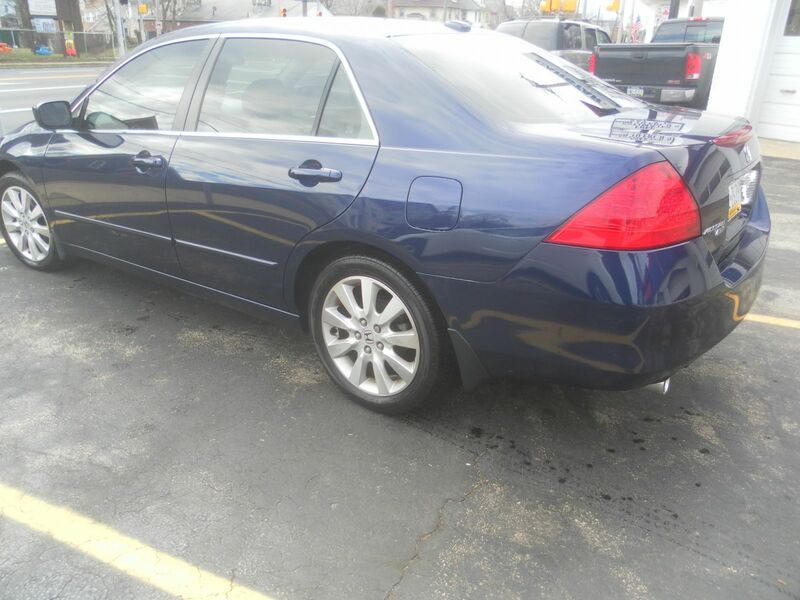 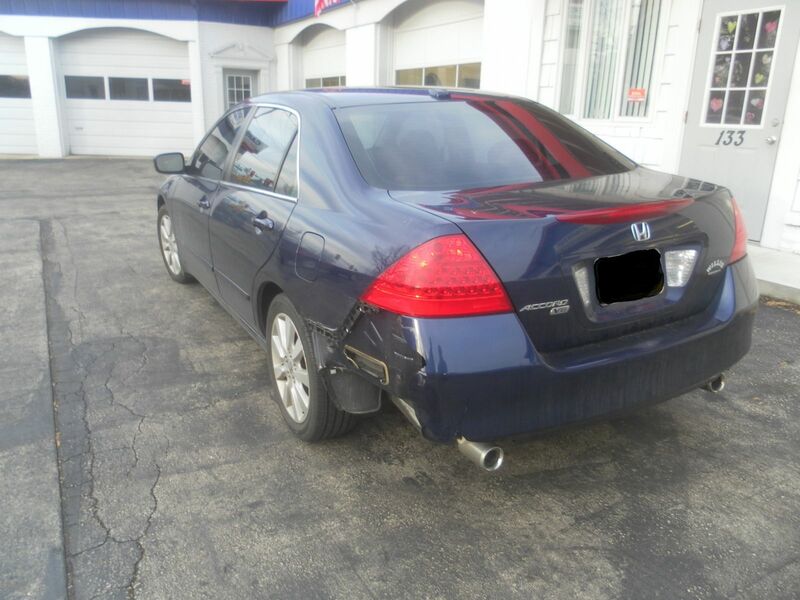 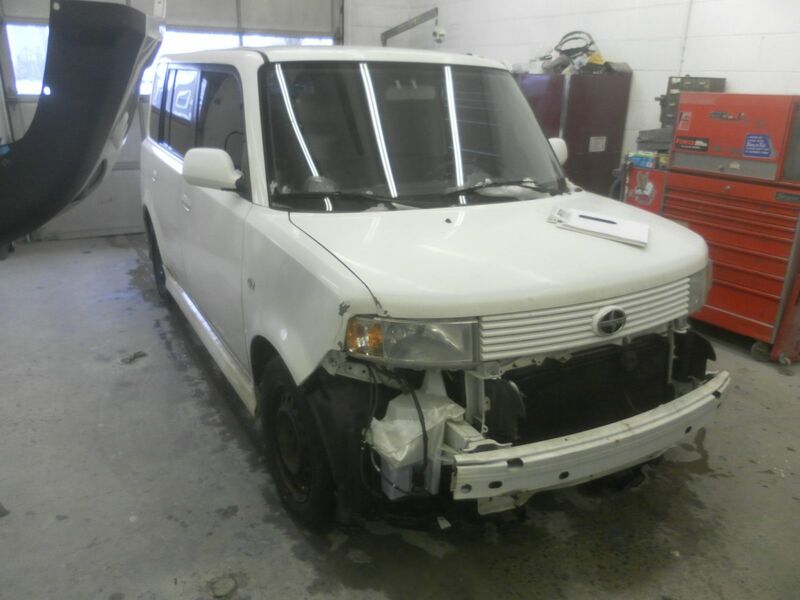 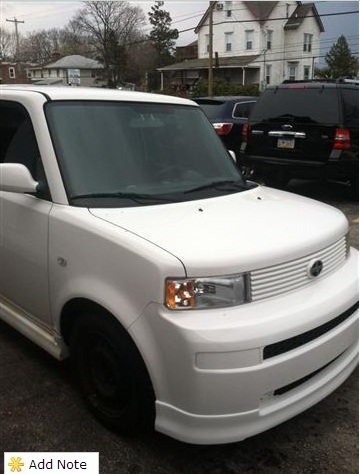 We repair all makes and models, work with all insurance companies and offer a nationwide warranty. 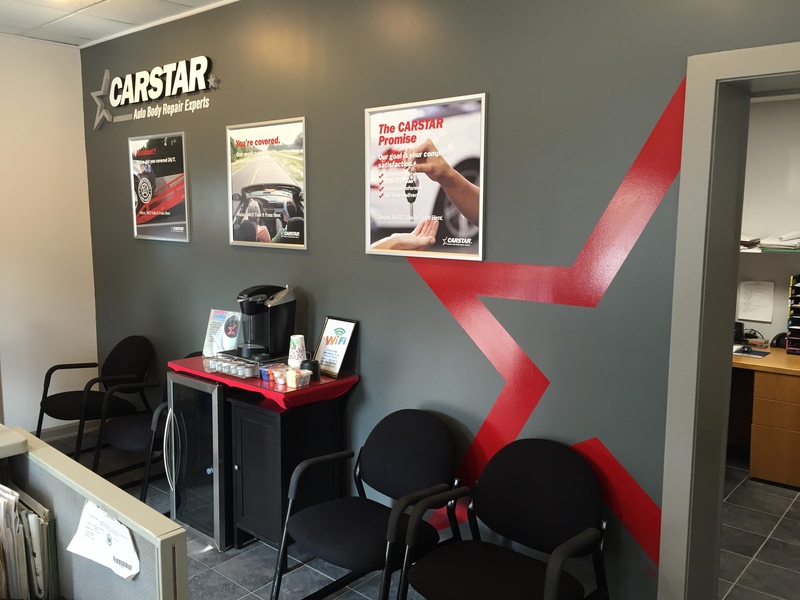 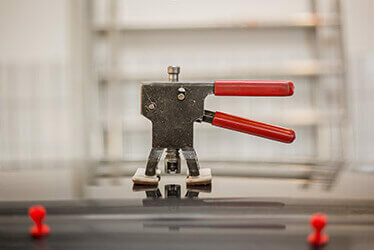 Providing customers with local service while being supported across the US.